1. Click Content from the navigation bar. 3. 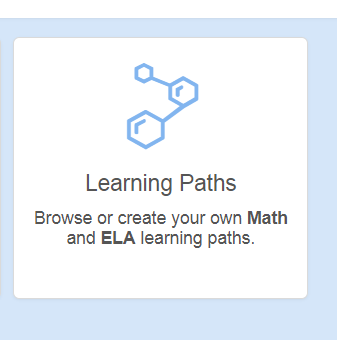 Click the "shared" tab (for Learning Paths shared by those in your school or district) or "my own" for your own custom Learning Paths. 4. Locate the specific Learning Path which you would like to build an assessment from. 5. 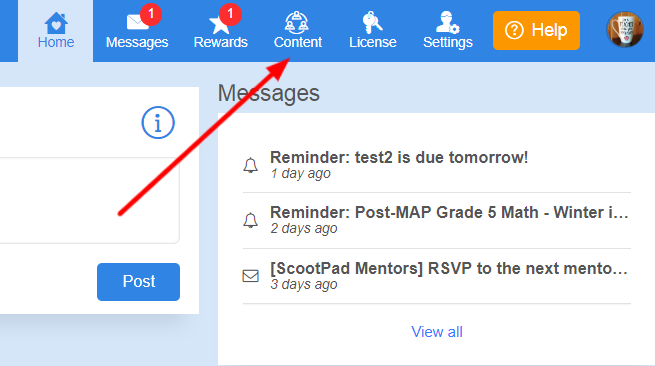 Click the Generate Assessment icon and choose the number of questions per concept for the assessment.